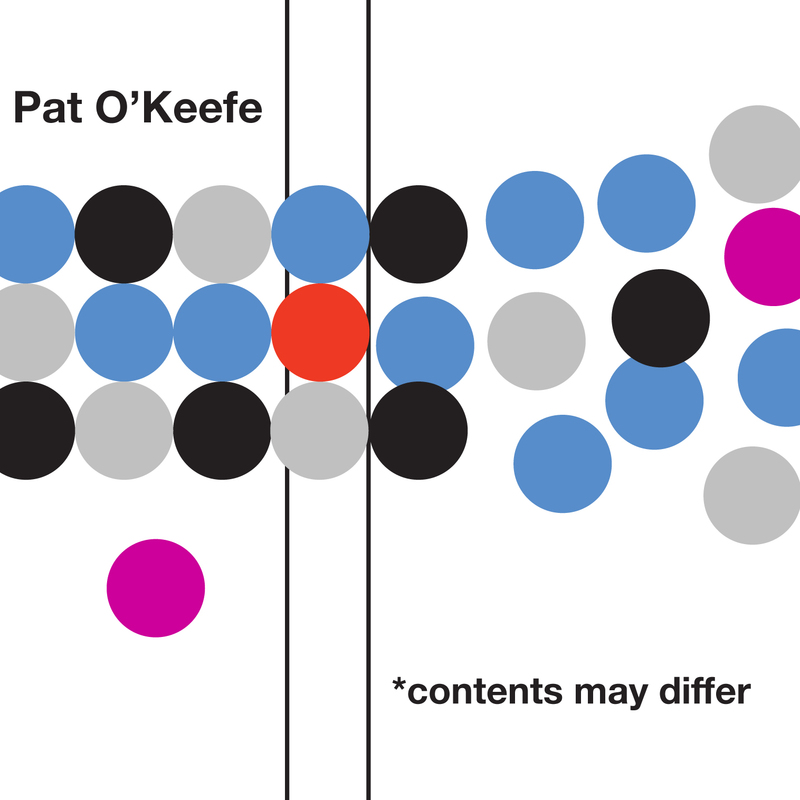 Clarinetist Pat O'Keefe is a multifaceted performer who is endlessly active and in high demand in a wide variety of musical styles and genres. He has performed as a soloist with symphony orchestras and wind ensembles, played for belly dancers, and rocked samba in the streets (even in his hometown of St. Paul, Minnesota where he is also a member of Zeitgeist new music ensemble). He draws upon this multiplicity of experiences and interests in his new music performances, which employ a "superb control of extended techniques," and have been described as "passionate," "explosive," and "breath-stoppingly exquisite." All of these characteristics and more are featured in this, his first solo CD of compositions for clarinet and bass clarinet, written expressly for him by Minnesota composers with whom he has had long creative relationships. This collection includes both unaccompanied works and pairings with piano and electronics. Jeff Lambert’s Dissonant Grooves is a fast and furious rhythmic romp with angular lines bouncing throughout all registers of the instrument, while Brett Wartchow’s Unbound begins with monolithic, Varese-like textures that constantly “unbind” to reveal new facets of the initial musical building blocks. Ann Millikan’s Dendrite is a work that contrasts blasts of intensity with long stretches of quiet stillness that make full use of the bass clarinet’s many voices. O’Keefe’s own Silent Snow finds the clarinet and piano interacting in an off-kilter, semi-improvisational duet that progresses from nearly inaudible to earthshaking. Scott Miller’s Contents May Differ envelops bass clarinet multiphonics in a rich sonic landscape of sine tones and broken clocks, while Paul Cantrell’s The Broken Mirror of Memory is an epic duo that traverses many musical landscapes, at times sounding like the greatest late 19th Century sonata for bass clarinet and piano that was never written.